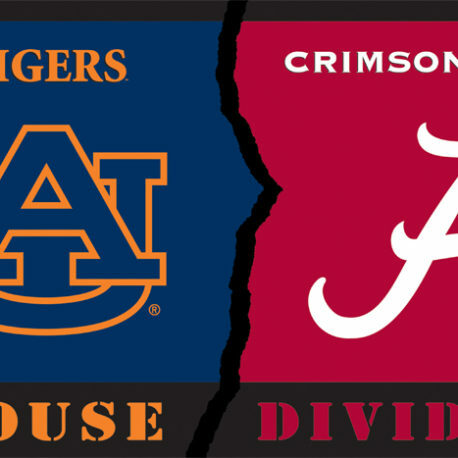 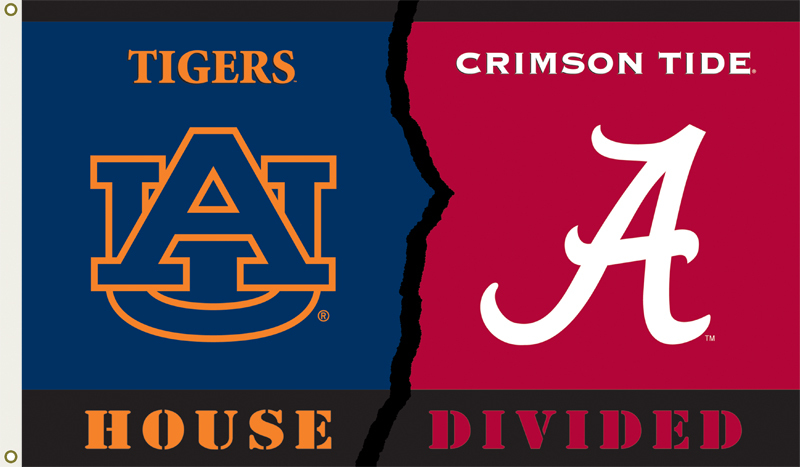 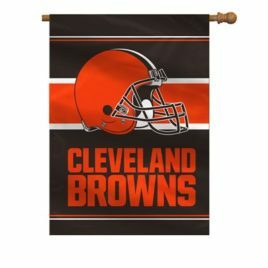 Show everyone that your house is divided by die-hard fans of these two rivals by hanging up this 3-foot x 5-foot Collegiate flag from B.S.I Products. 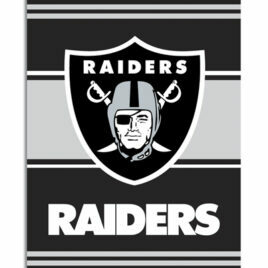 This officially licensed flag is made of durable, 100% polyester and is designed with 2 heavy-duty metal grommets so it is easy to hang. 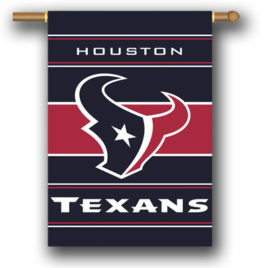 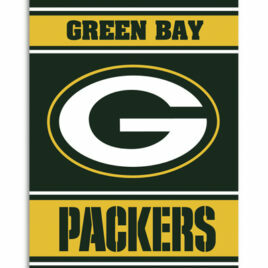 This high-quality flag is decorated in both team’s colors and proudly displays the official team graphics divided in two.